omg this outfit is so cute! love it! so chic! I love your skirt. This is such an adorable outfit!! (: Looove ittt! you look stunning! 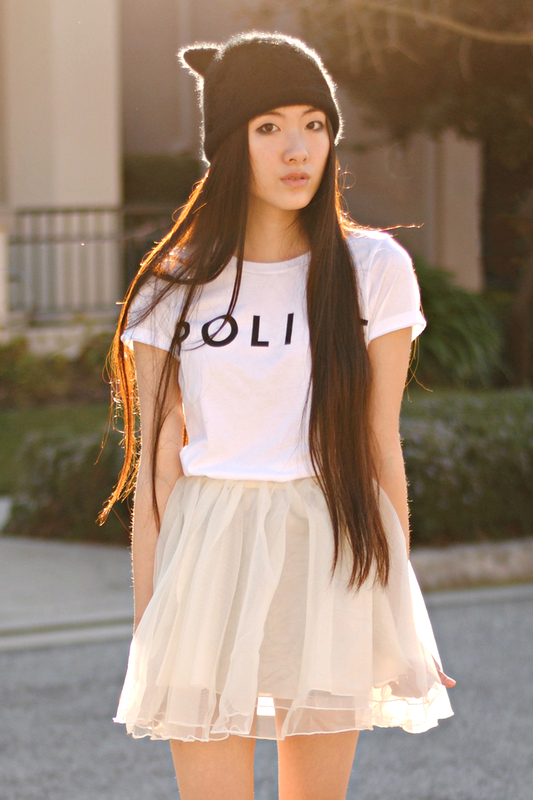 love the outfit <3 especially the cat beanie. it's super cute!